I often help my clients to run focus groups with their employees, volunteers and other stakeholders, which is a role I love. Being a facilitator and enabling people to articulate and present their views is really important. However, running a focus group is not always as easy as it seems and if you get it wrong, you can (inadvertently) do more damage than good, so that your people don’t want to speak up again in the future. One of the things that I find particularly fascinating whenever I run groups across an organisation is the consistency of feedback that you usually get from very diverse people. Although they may be looking at a topic from varied perspectives, their feelings about the organisation itself are often remarkably consistent. And if they’re not, that can tell an interesting tale too – perhaps highlighting what is happening (good and bad) in a particular location or function. If you are going to involve people and encourage them to have their say, make it genuine. Genuinely listen to them, take action where necessary and possible and report the words they actually said, not the ones you think they should have. Make sure you speak to a variety of people who represent all areas and levels of your organisation. Talking to the same people every time will simply give you the same feedback every time – might feel easy and comfortable to do that, but it’s not necessarily beneficial or effective. Communicate clearly before, during and after the exercise. People want to know what they’re getting into, why it’s important and what is going to happen afterwards. It is particularly easy to forget to communicate afterwards, at the time when they feel invested in what’s going to happen next. It’s equally as important to communicate what isn’t going to happen – if there are areas where their input isn’t practical or feasible, for whatever reason, they need to know that and understand why. Allow people to express negative views as well as positive ones. This needs to be carefully managed – turning a group into a moaning shop is rarely a worthwhile experience for anyone involved – but people must feel they can express their genuine thoughts and not simply go through the motions of saying what is expected, which can cause resentment and disengagement. Use a planned, standard format for the groups to ensure consistency and the opportunity to compare feedback from different groups on a like for like basis. 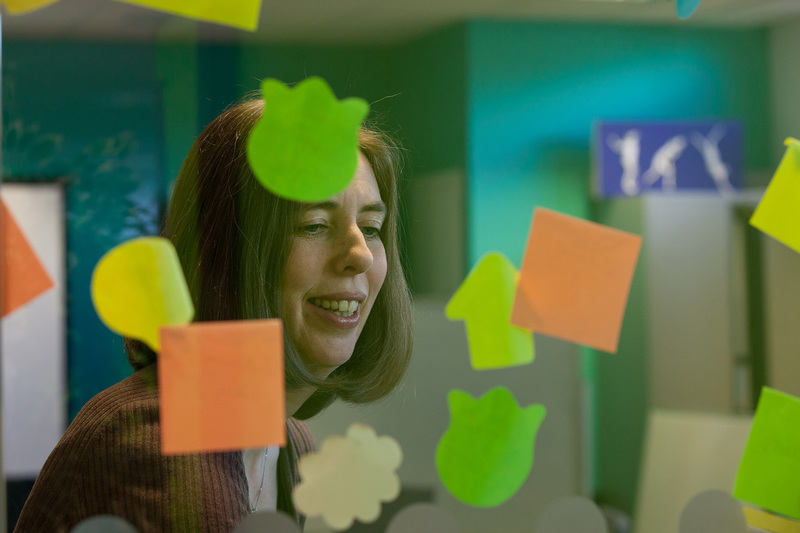 Varying the type of discussion, tasks and pace within a session can help to keep groups engaged – if all else fails, get the participants to stand up and put post-it notes on the wall. That gets the blood flowing! What else would you add to a focus group checklist?